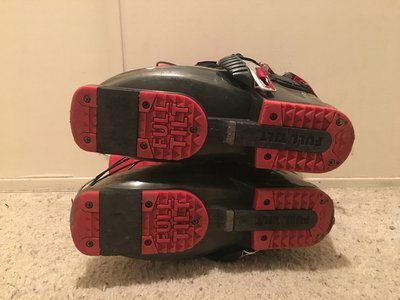 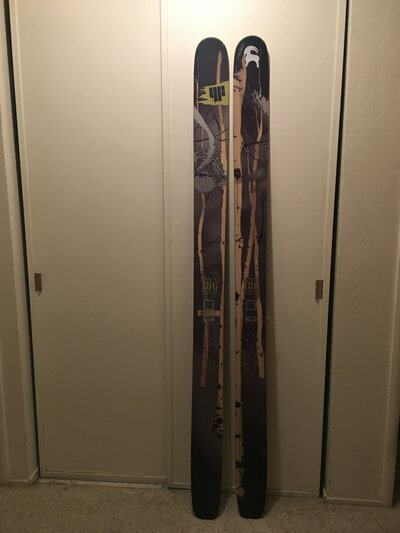 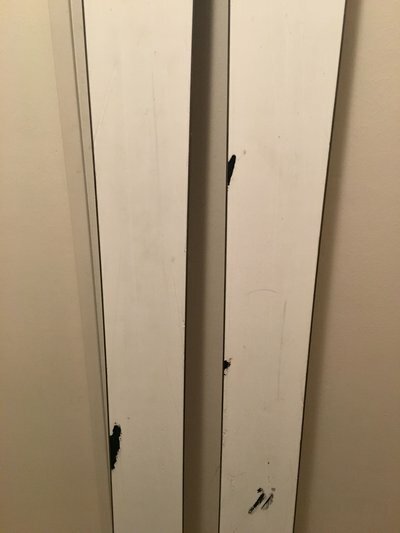 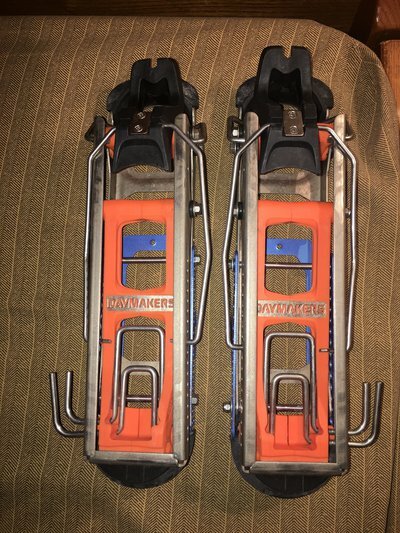 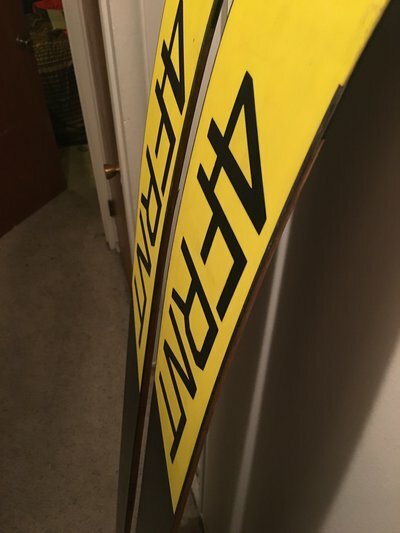 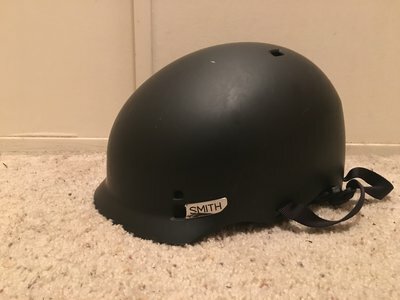 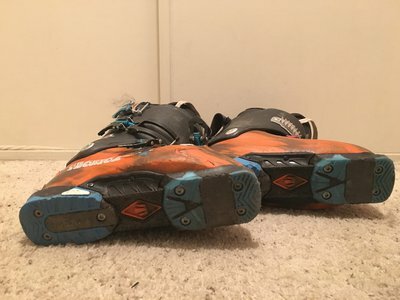 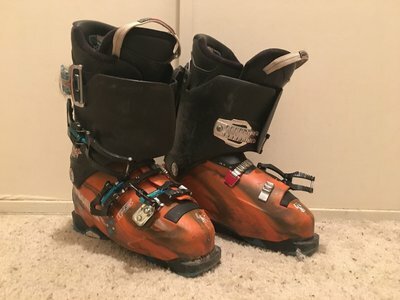 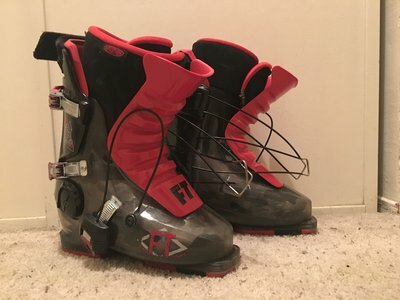 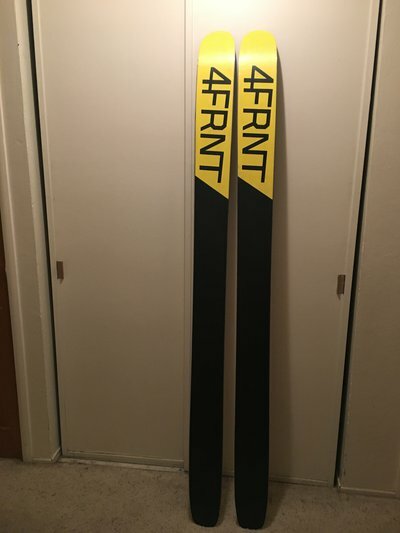 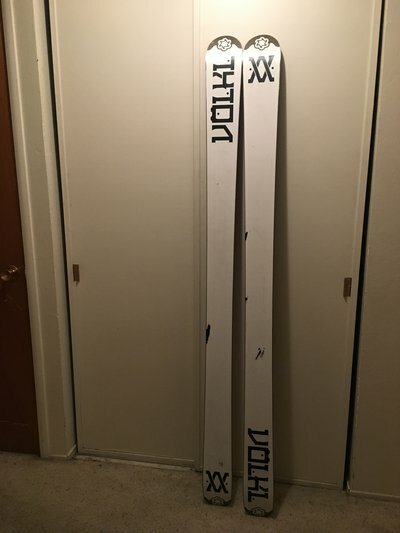 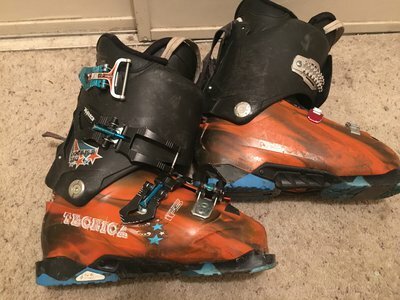 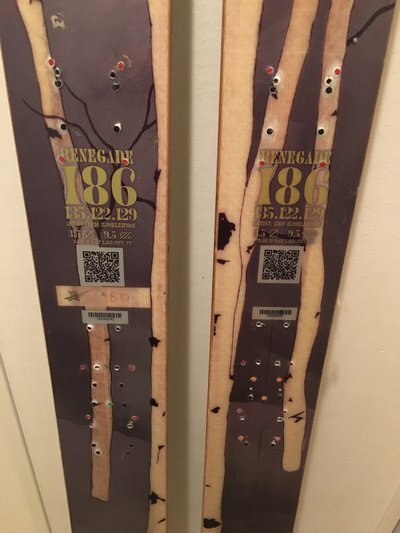 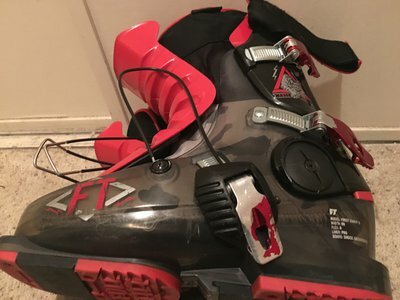 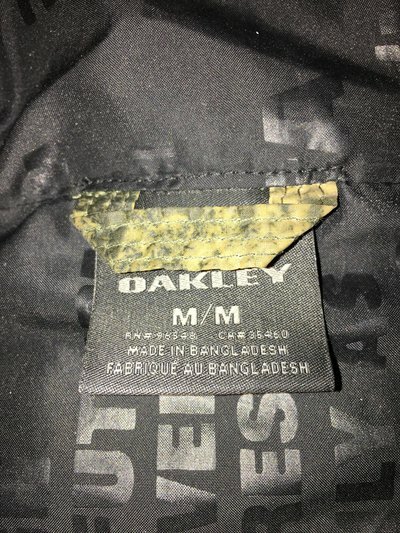 Pre-Season Sale- Oakley, Saga, Jiberish, Pow Skis, Daymakers, 2 pairs of boots (25.5), etc. 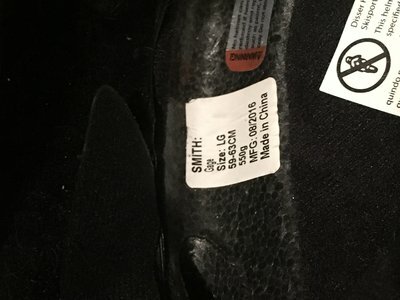 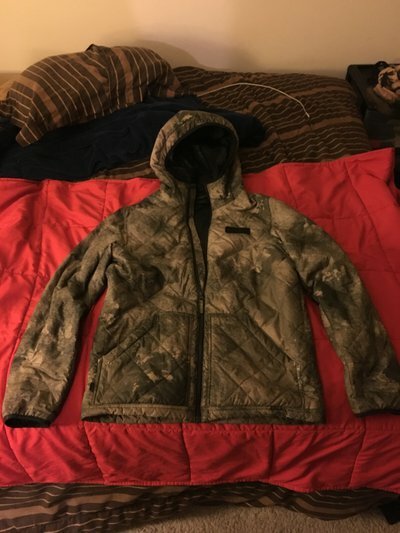 Buyer pays shipping from zip 96150. 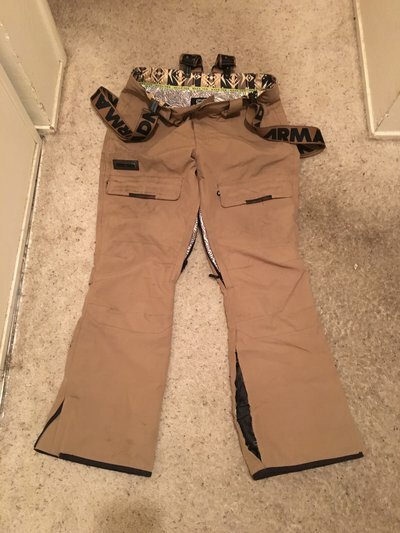 Paypal or venmo are cool. 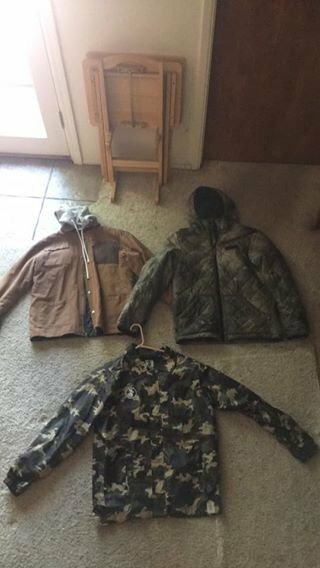 All prices OBO. 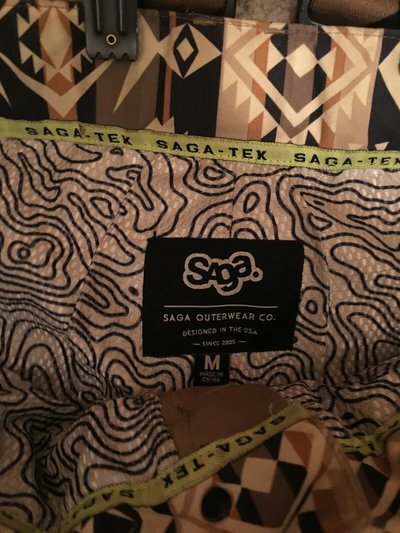 5) Last seasons saga fatigue 2ls medium- worn about 50 days last year, has a little bit of dirt up high and slight cuts on the cuffs. 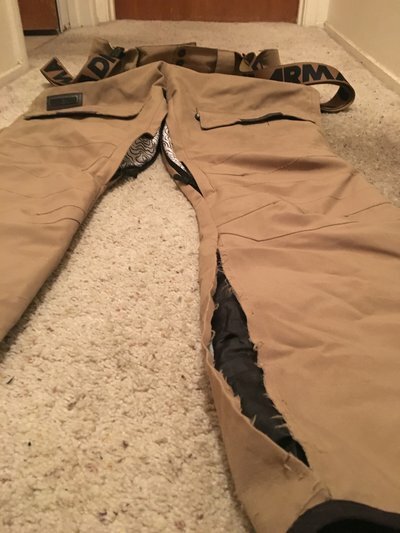 One big tear down the seam on one of the legs which I can have repaired for an extra $10. 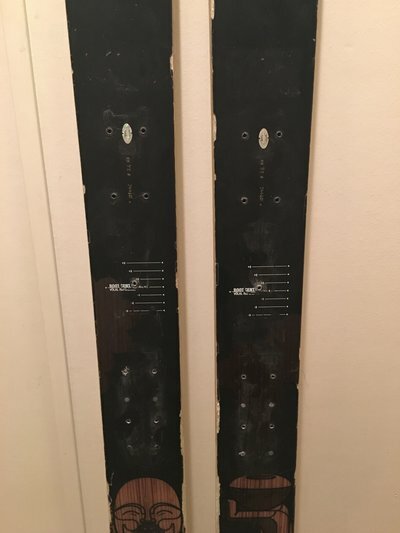 Looking to get around $100. 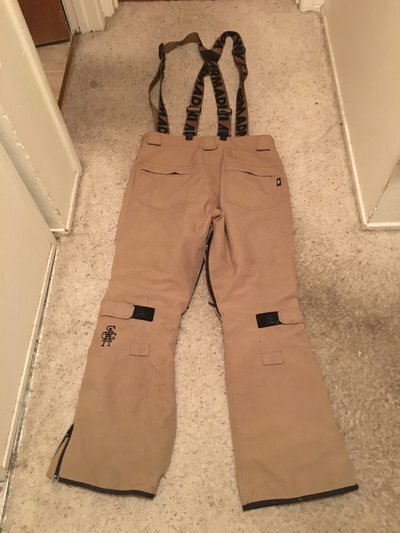 Suspenders not included. 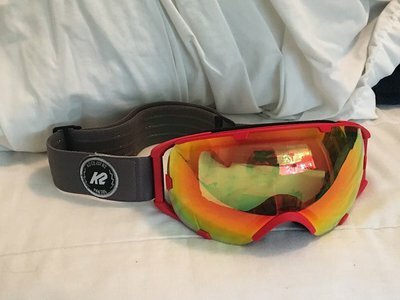 6) Oakley Chambers puffy medium- In brand new condition, goes for $90 new, looking to get $50. 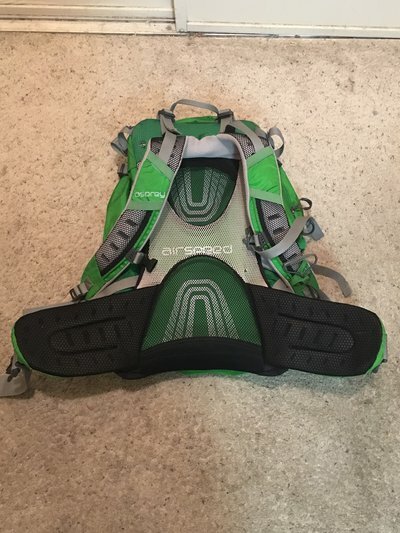 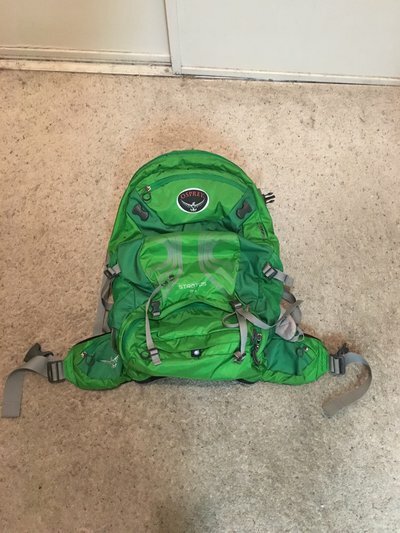 11) Osprey 34 backpack. 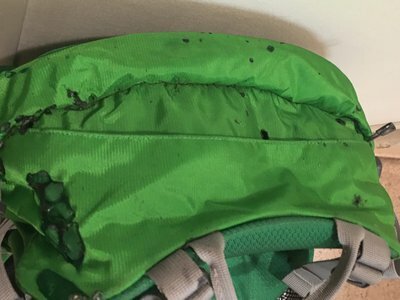 Unfortunately it was burnt after a hotel power outlet popped and sent sparks all over it, so it has some small holes on the top as well as one strap clip that got burnt off (shown in photos). 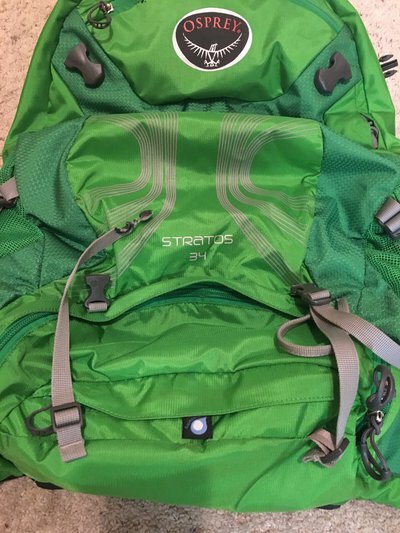 Also has a small knick in the main pocket zipper but it doesn't keep it from being able to close. Looking for $40, goes for approx $120 new.